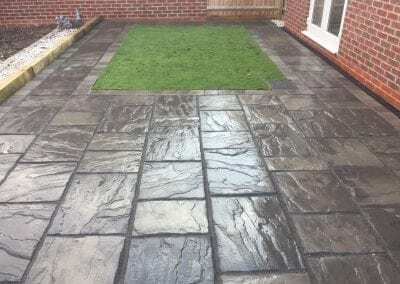 If you are looking for a new patio then Oakleigh can help. 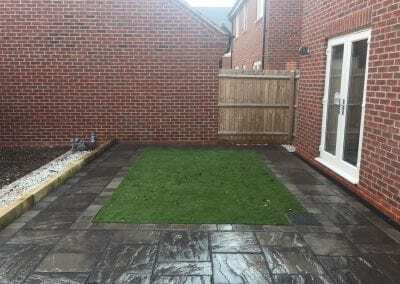 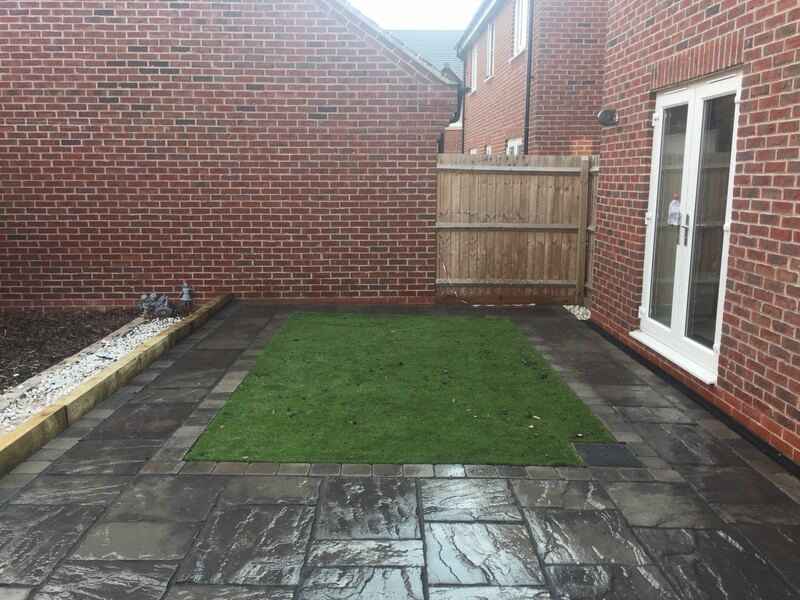 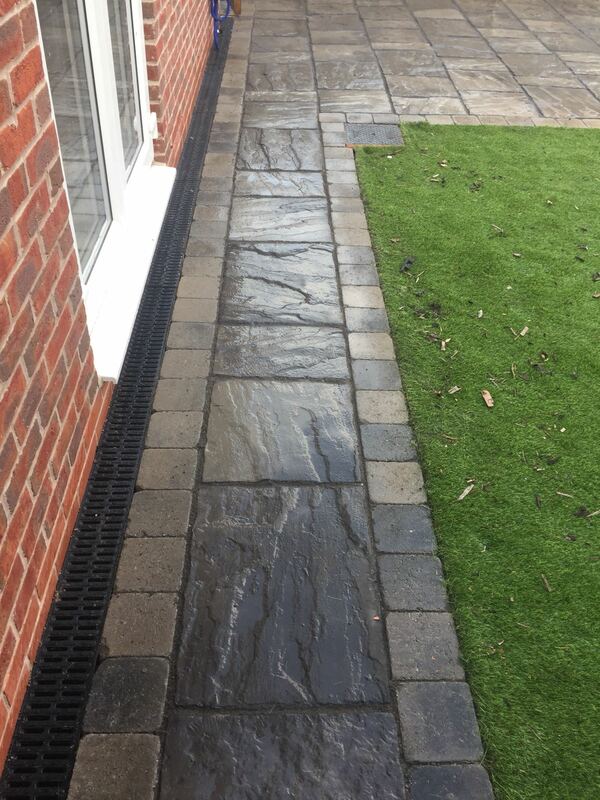 We have installed hundreds of new patios across Derby and would be more than happy to give you a no obligation quotation and offer advice on your new installation. 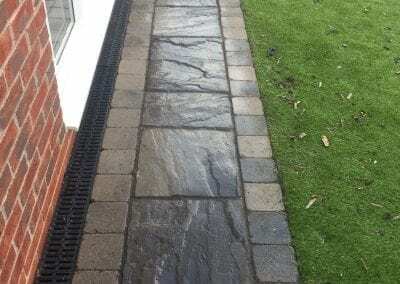 Oakleigh Driveways provide door steps and doorway patterns in Derby. 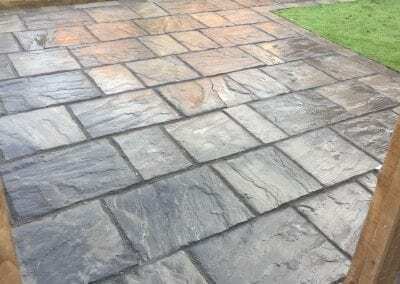 If you’re looking for a professional brick, block and slab paving patio installer Oakleigh Driveways can help. 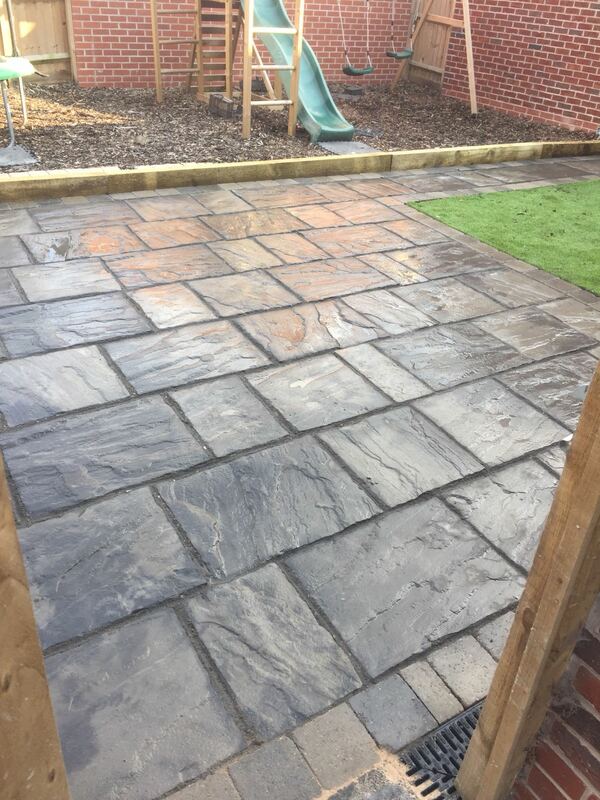 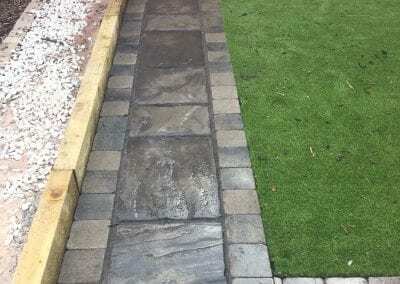 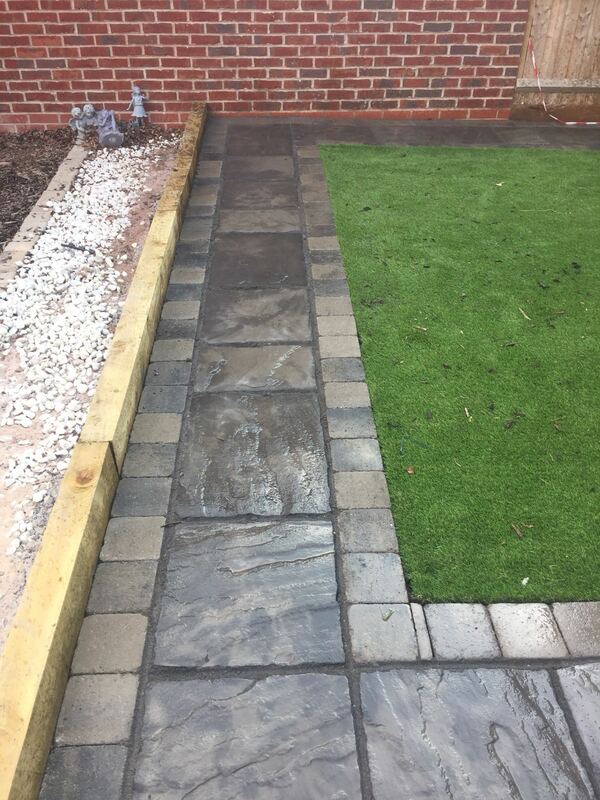 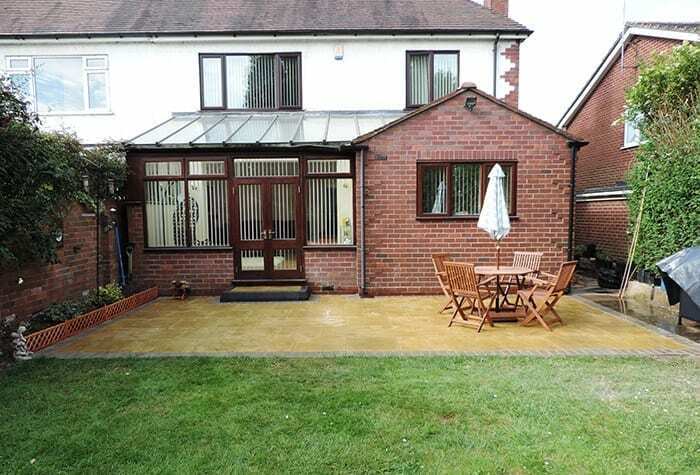 We’ve installed hundreds of quality patios, paths and driveway installations across the Derby and East Midlands area. 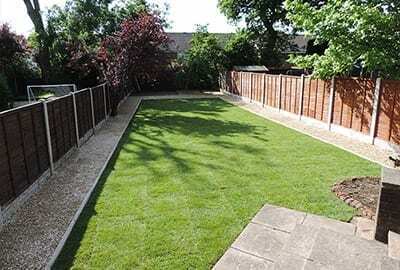 We can also help with walls, fences, brick steps and garden landscaping. All of our work is fully guaranteed and insured so you can rest assured that you are in good hands with Oakleigh Driveways.